post from my hotel room in Barcelona. The Homedics Duo Salon is one of the fastest IPL at-home devices on the market and for that, it’s already a winner in my eyes. It takes me about 20 minutes to do my legs, underarms, upper lip and bikini line, and I’ve done this every 10 days over the past two months. To use it, you firstly shave the area’s you want to target and before applying any moisturiser or deodorant. Then simply set the machine on the selected setting for your skin and hair type, hold to the skin and press the button down to activate the flash. I have been using setting #2 on my legs which allows me to ‘freeglide’ over the skin which is a lot less effort and also much quicker. For other areas I use a higher setting (around #4) and target those more precisely. with bare legs on this trip away. You can see how my legs are looking after three whole days without shaving in the vlog below (you can also see what I got up to on the trip away)! You can watch the vlog here! I wanted to choose a holiday destination that would allow me to fully test out my results. I chose Barcelona as it’s a beautiful city break which meant lots of time exploring (less time for getting ready and having to shave in the morning), but also a toasty beach destination so making it perfect to see if I could brave bare legs! The trip became a celebration of the product, which has changed my daily body-care routine and is in turn saving me a lot of time! I really hope you’ve enjoyed reading this 3 part blog series and I’d love to hear your thoughts on the DuoSalon IPL. 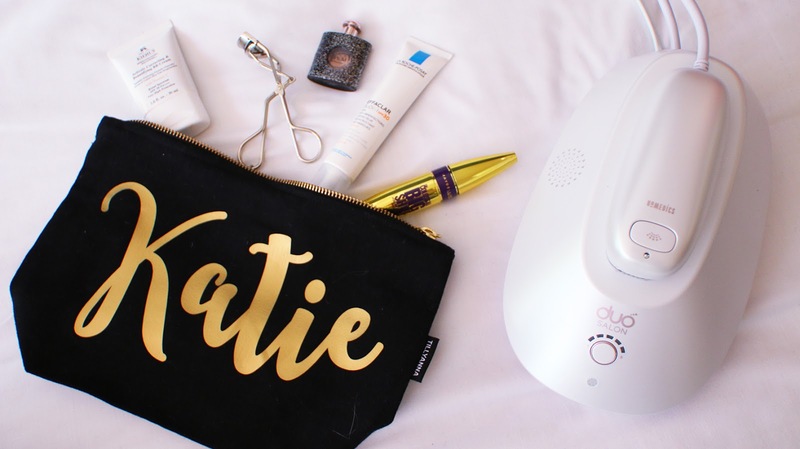 Have you ever used an at home IPL device before and would you now? The Duo Salon is available for £549 from Argos and at this link here! *Contains sponsored content but all opinions are honest and my own! Previous Post Adding Colour to My Wardrobe! Next Post How I cancelled my wedding. 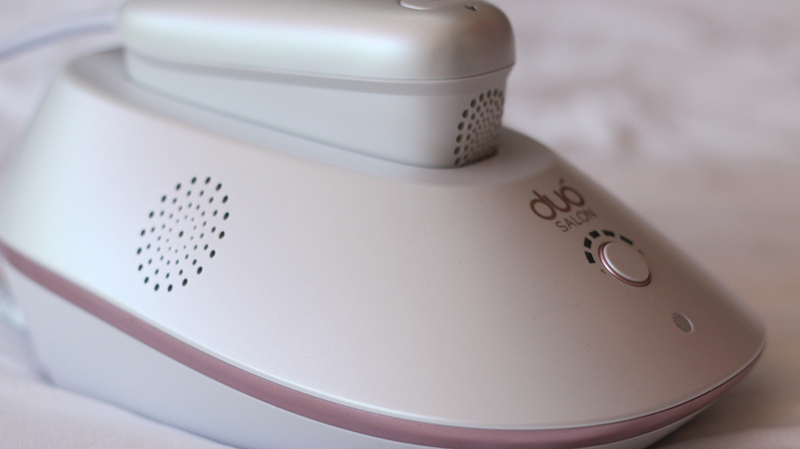 These hair removal machines are easy to use and is a painless method of removing hairs but depend on the skin sensitivity they can cause skin allergies. So, cosmetics creams are best to use instead of this.Thanks for sharing. Do you have a link to the black shoes?! Love them and this post! Thank you for the updates! What a nice product to invest.